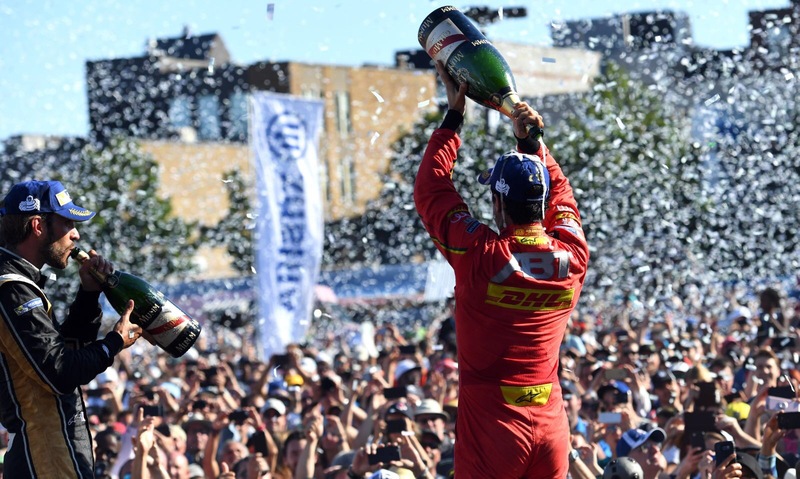 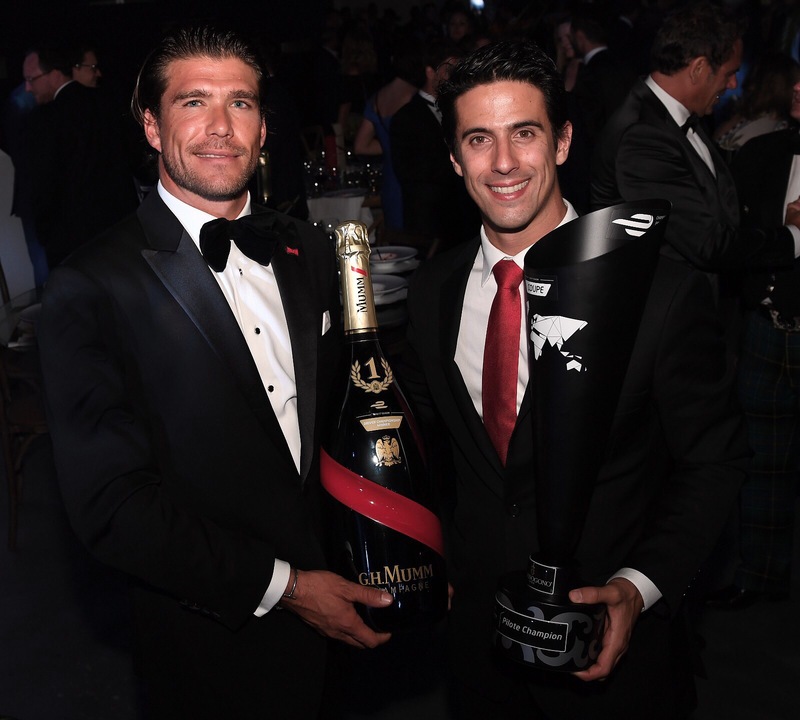 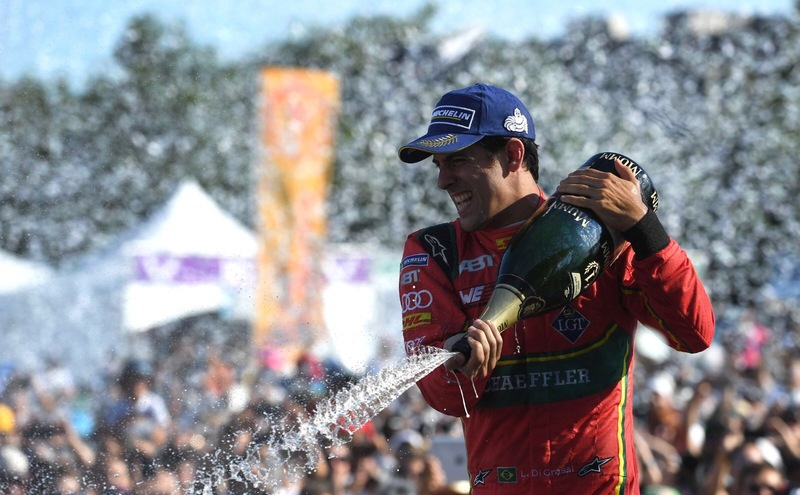 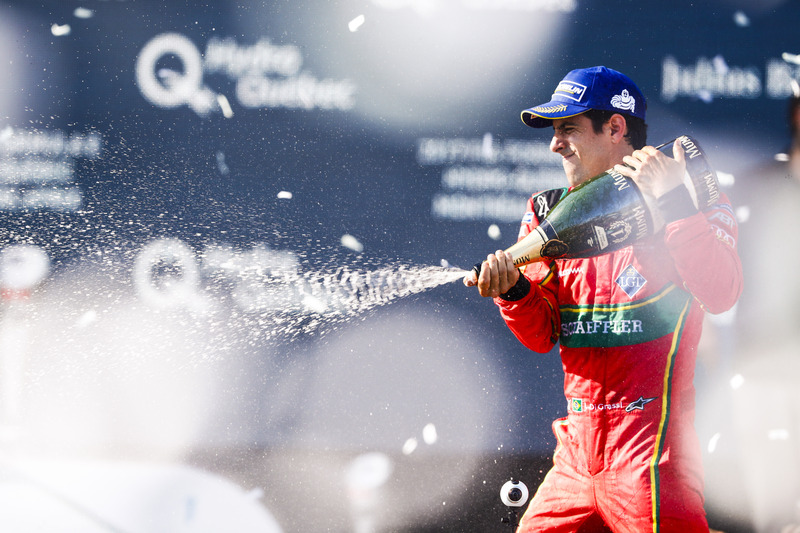 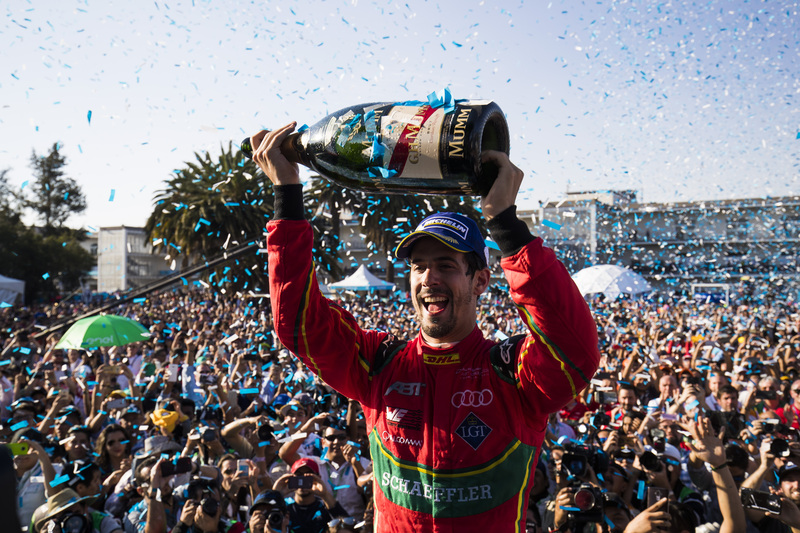 Mumm, the official champagne of the FIA Formula E race celebration, congratulate Abt Schaeffler Audi Sport and Lucas Di Grassi for winning the Season 3 Championship after another daring race season. 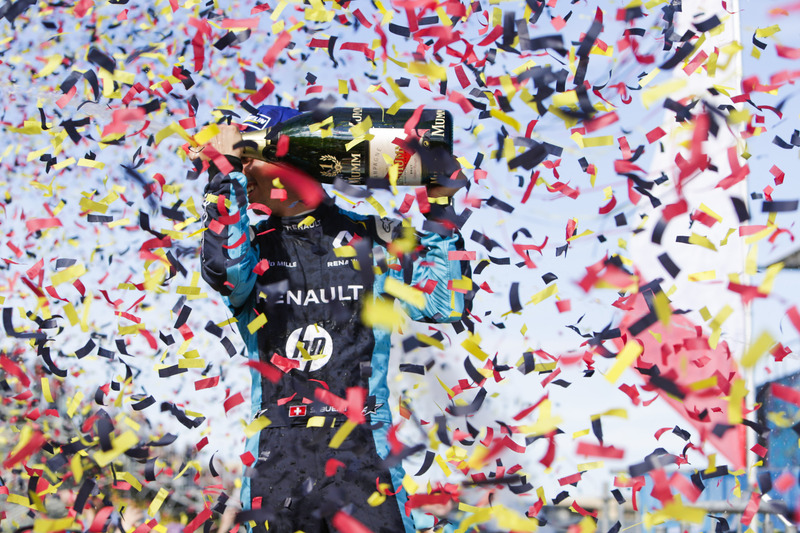 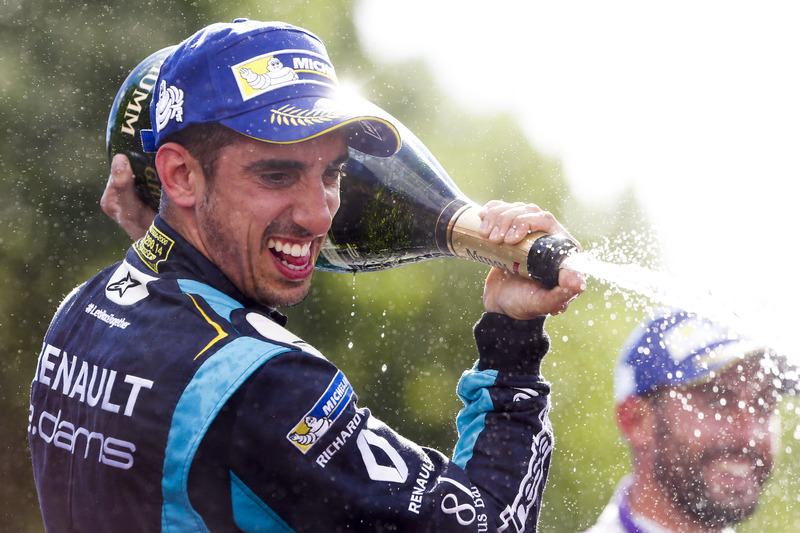 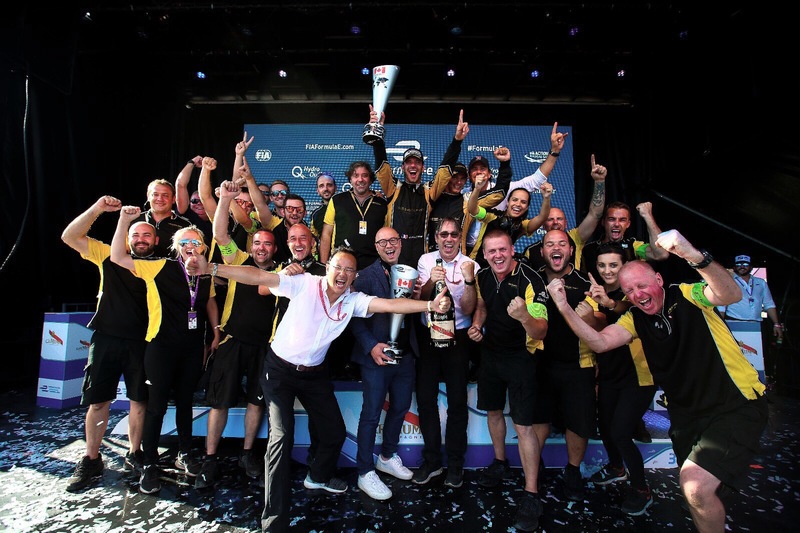 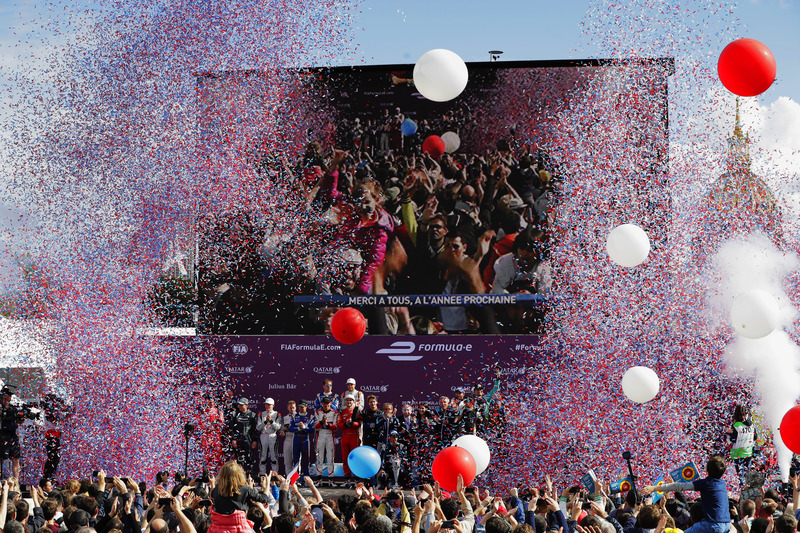 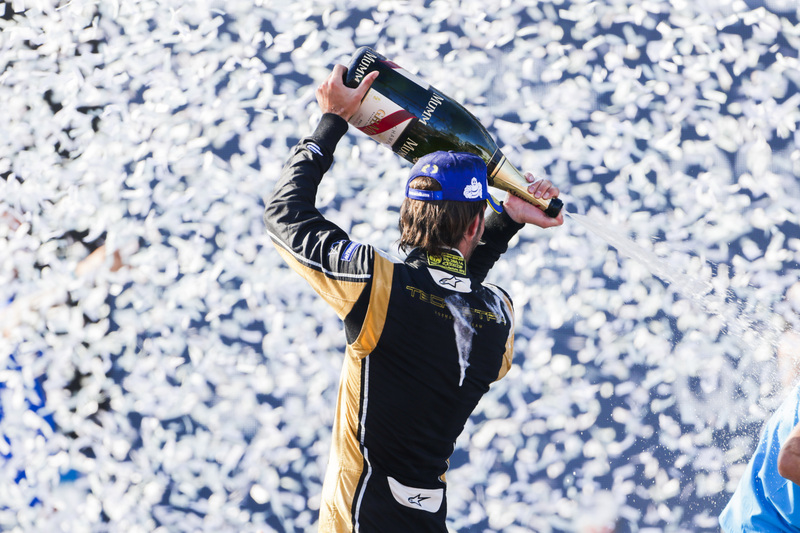 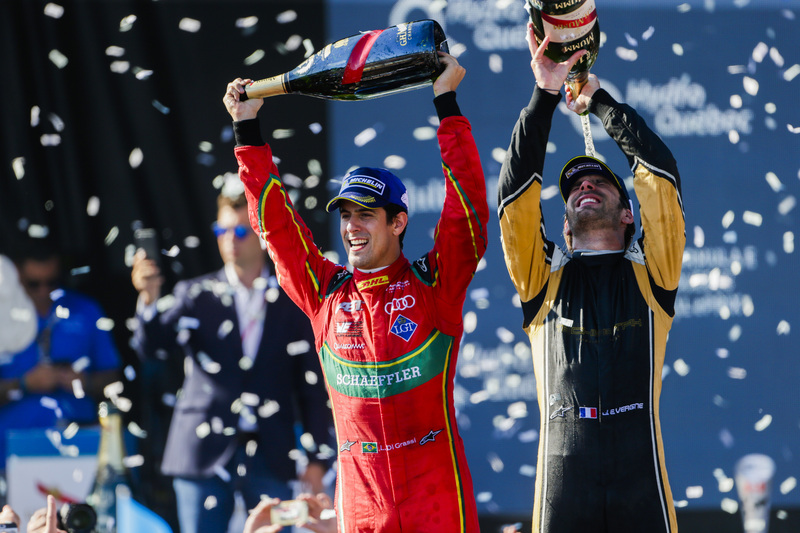 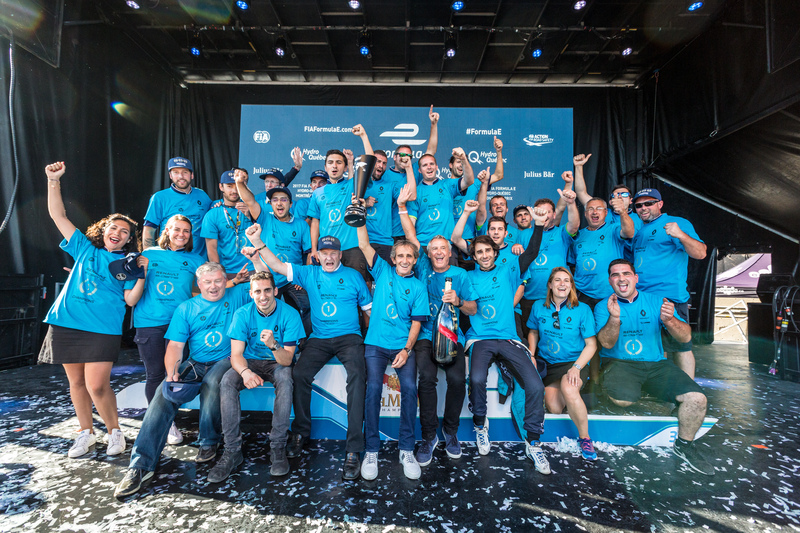 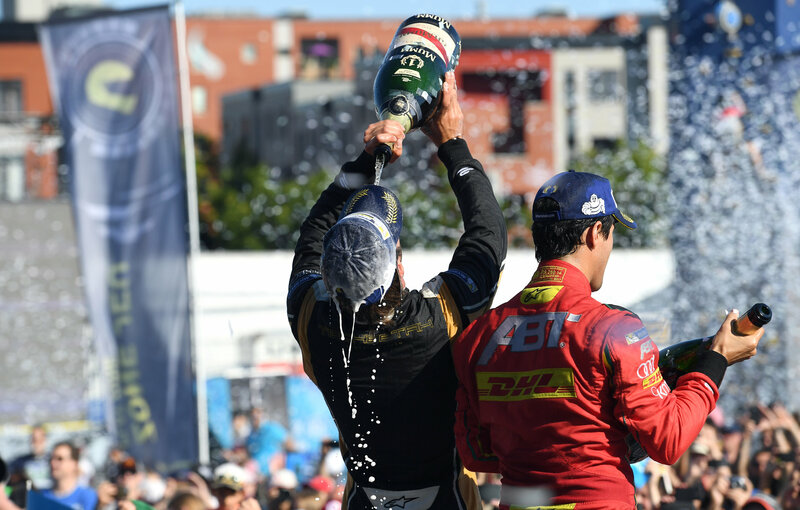 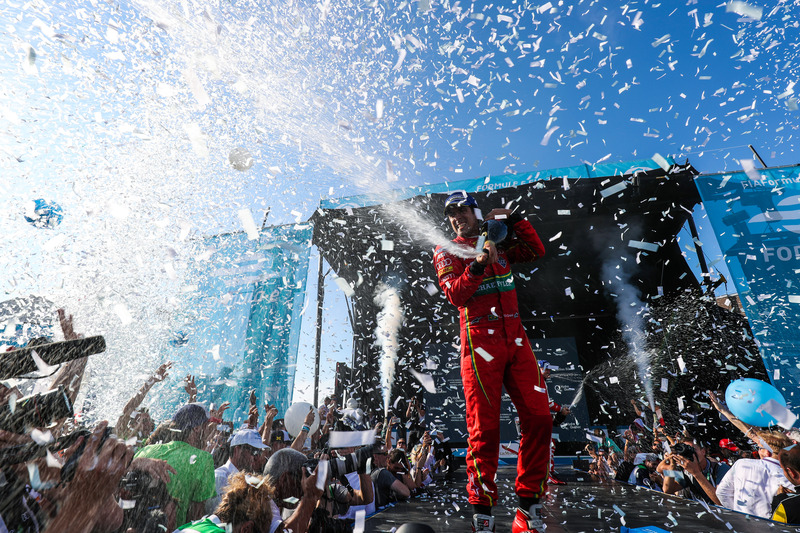 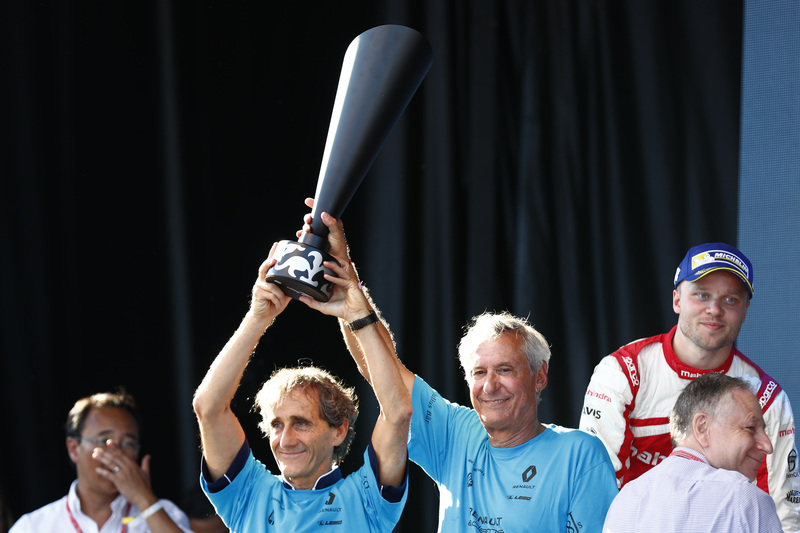 We also applaud Techeetah and Jean-Eric Vergne for his first ever victory and Champagne Spray in Montreal, and Sébastien Buemi and Renault e.dams for winning the Teams’ title for the third season in succession! 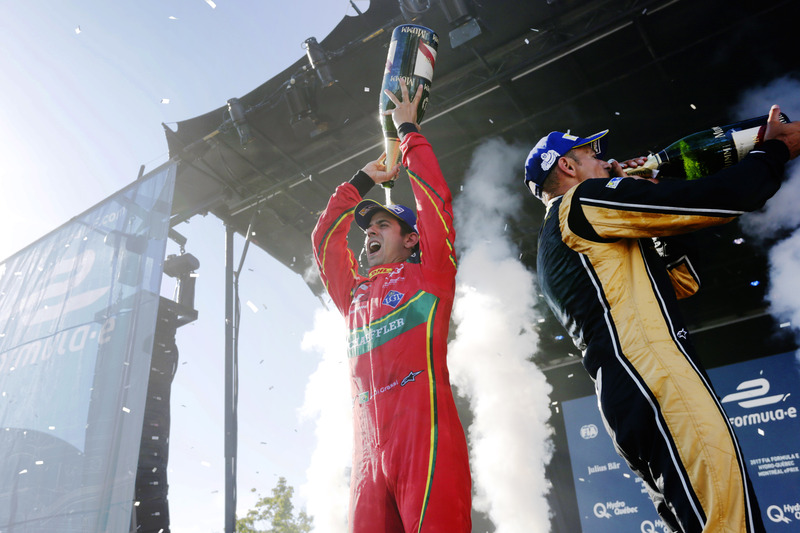 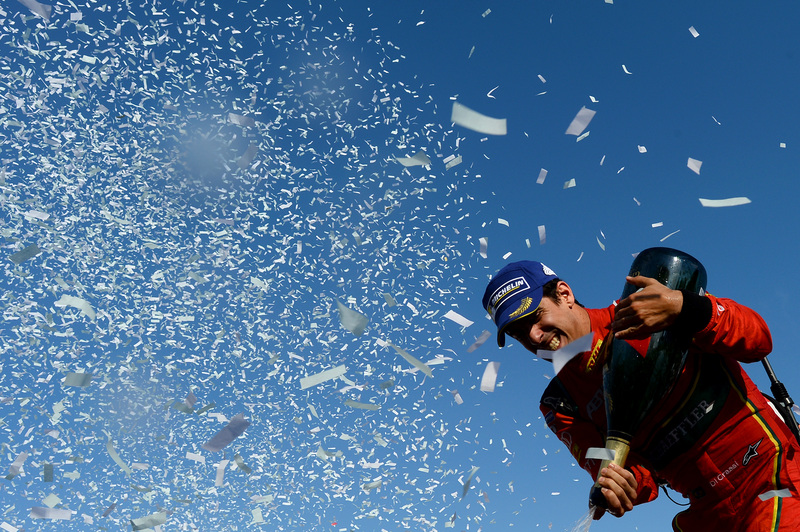 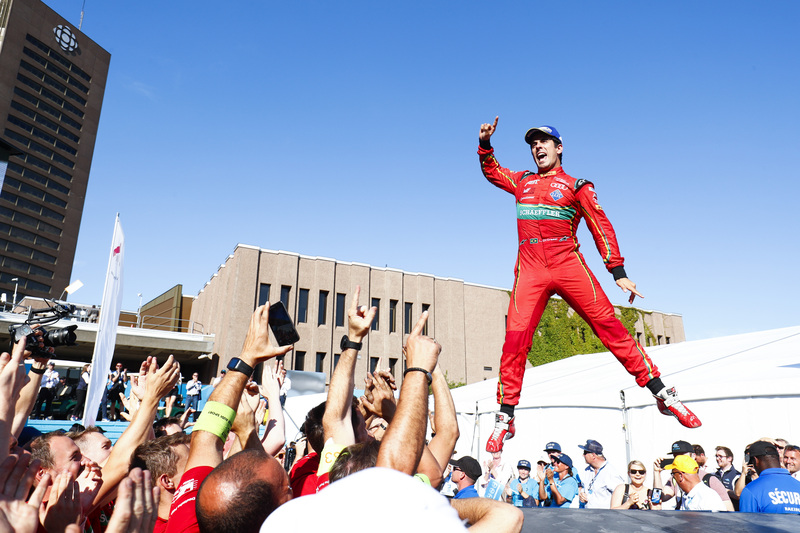 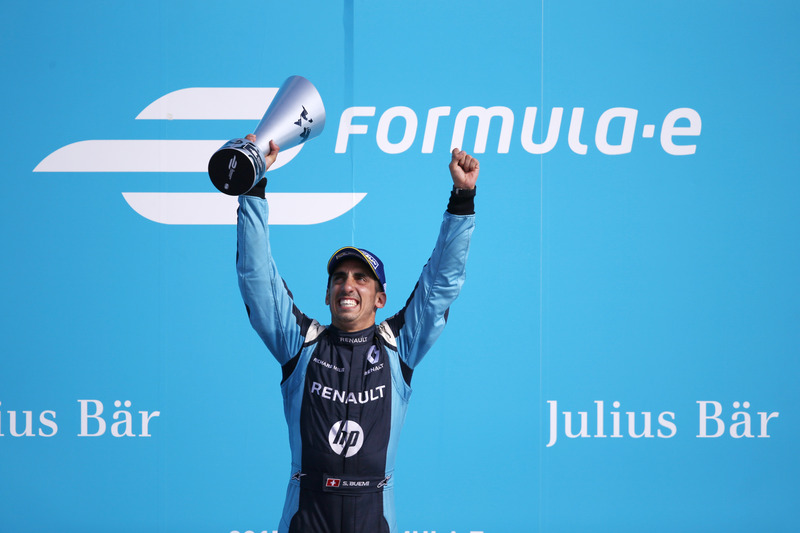 Congratulations Lucas Di Grassi on winning the FIA Formula E Season 3 Championship!